£66.00 per 10 week term. Girls improvers per 10 week term. Our classes, offered in a fun yet safe and structured environment, are a wonderful developmental tool for all! Our friendly, well-trained coaches will help build your child’s confidence, strength, coordination and flexibility! 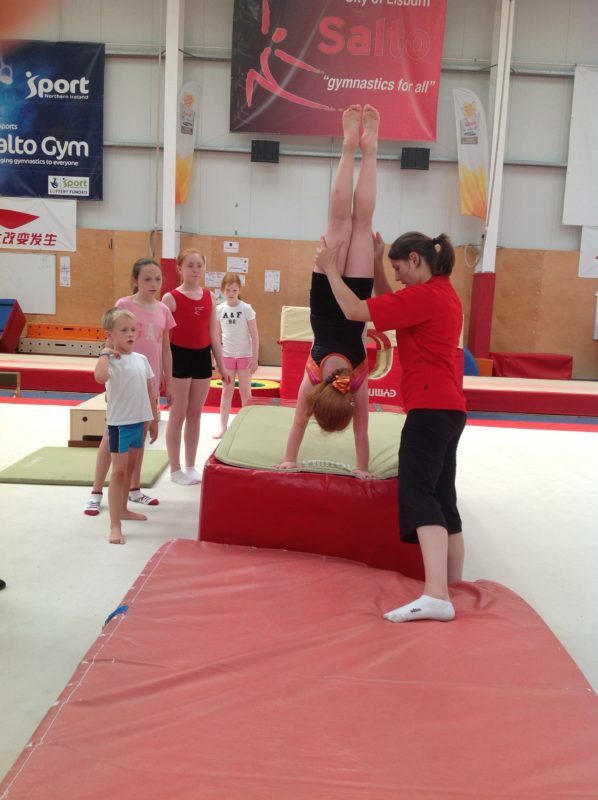 We offer recreational gymnastics classes for children of all ages and levels. Be sure to put your child’s name down on the recreation waiting list in advance!